We are Keith and Kathleen Classen. 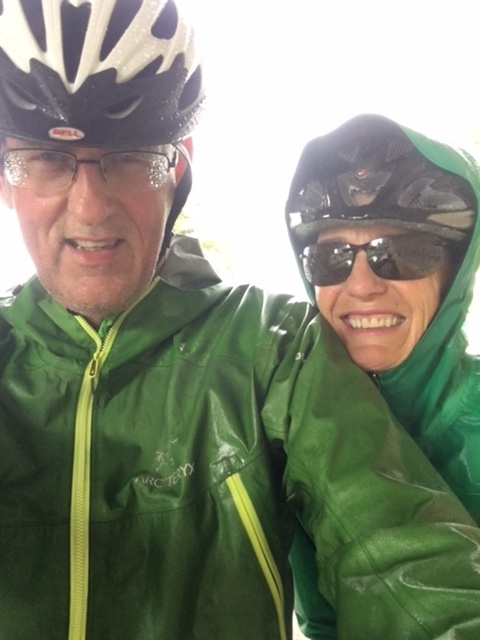 We love bike touring, even in the rain. 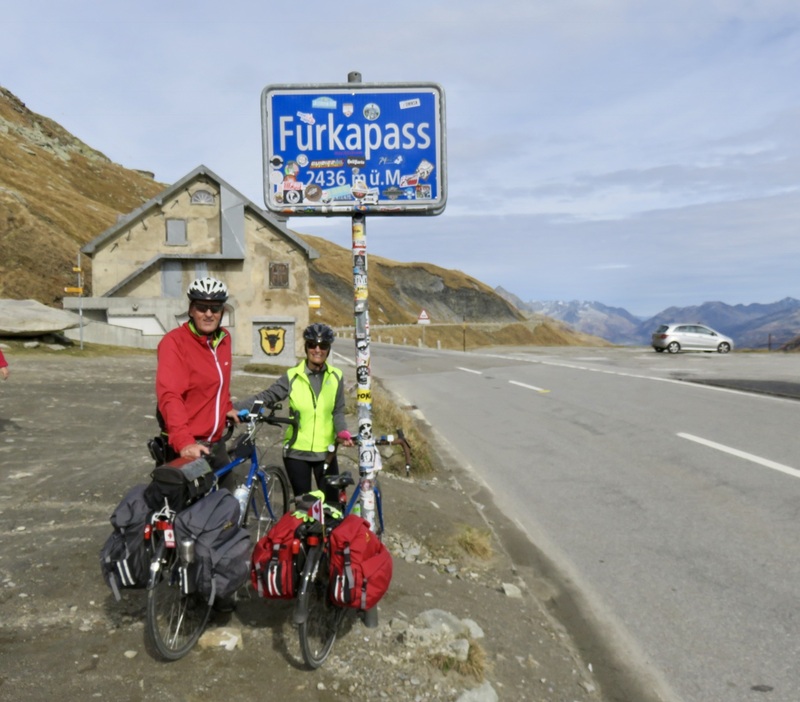 The Furka Pass. We had a perfect day for it. 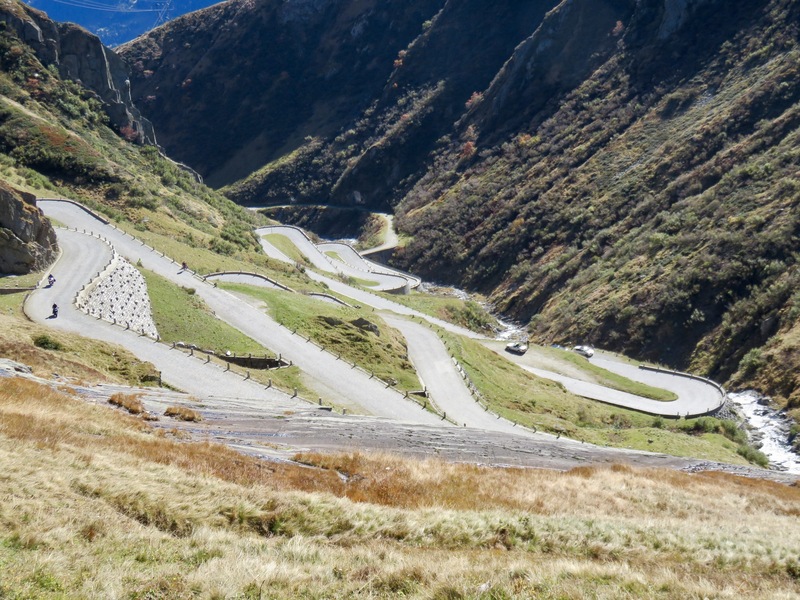 The cobbles on Gotthard Pass. One of the most amazing rides of our lives.